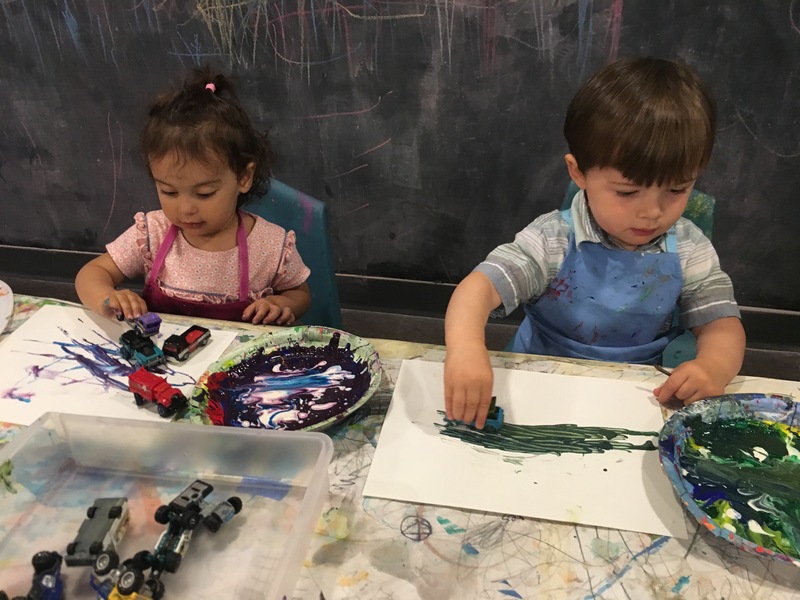 The Reggio Emilia approach is an educational philosophy that focuses on on each child’s natural development, emphasizing that learning must make sense to the student in order to be effective and meaningful. 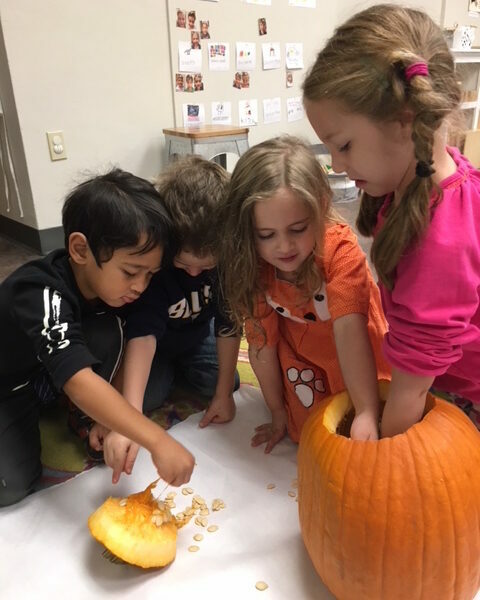 In Reggio inspired schools, many different points of view are valued and respected, including the points of view of the individual child, the teachers, and the parents. 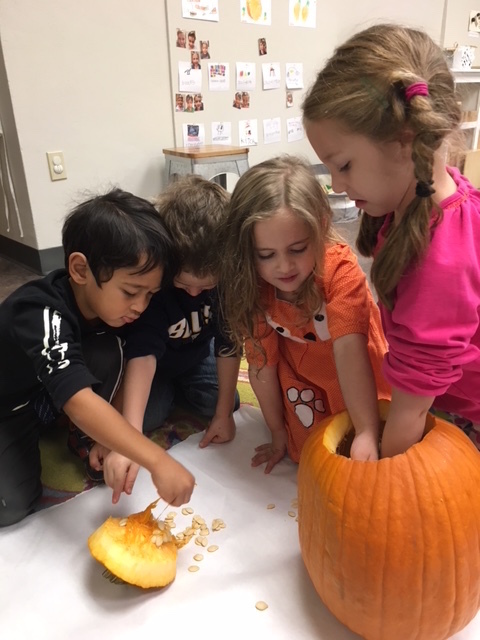 Learning is a dynamic and experiential process that occurs through many interactions among the children, the adults, the environment, and materials available in the school. Each child is viewed as a competent protagonist and initiator, full of potential and capable of creating meaning. Children are capable collaborators and learning occurs within social groups. Parents are active participants in their child’s learning, and families have a meaningful sense of belonging in the school setting.